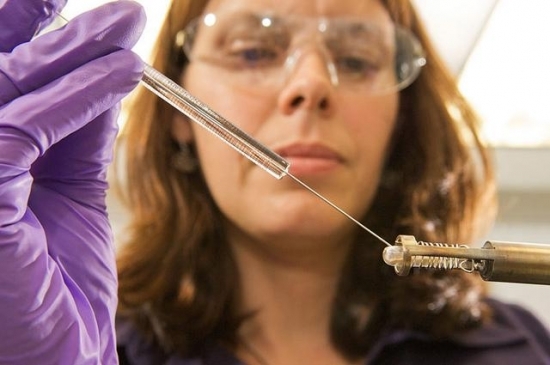 As many in the Higher Education community are aware, the Equality Challenge Unit (ECU) Athena Swan Charter has been a driving force supporting women in science in the UK for the past decade. The Charter was set up in 2005, and received worldwide attention in 2010 when Dame Sally Davies, Chief Medical Officer for England, announced that the National Institute for Health Research planned to make it a requirement that academic departments hold a Silver level Athena SWAN Award to be able to apply for funding from them. Now, Athena SWAN has grown to become a force of nature. There are 132 Athena SWAN Charter holders and the Charter has recently been expanded to encompass arts, humanities, social sciences, business and law departments, in addition to professional services staff, trans staff, and students. The ECU has also introduced a Race Equality Charter which aims to improve the representation and success of ethnic minority staff and students. 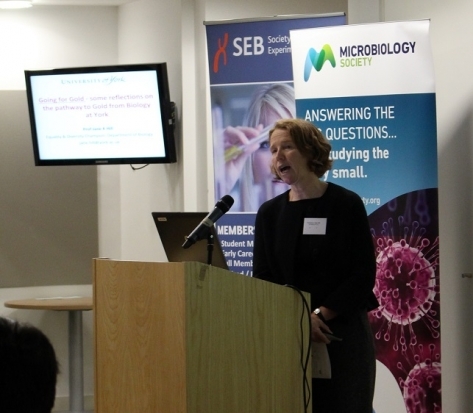 Last week I was privileged to attend an Athena SWAN good practice dissemination event hosted by Biochemical Society, the Royal Society of Biology, British Ecological Society, Microbiology Society and the Society for Experimental Biology. The day started with an introduction by the Chair, Professor Hilary Lappin-Scott, followed by a highly useful ‘how to’ guide on writing Athena SWAN applications from Dr Rachel Simmonds, an Athena Lead at the University of Surrey. Similarly useful workshops from Ms Sarah Fink from the ECU followed, and an awe-inspiring talk from Professor Jane Hill who recently led her Department at the University of York to a Gold Athena SWAN Award. The day was concluded with a discussion of how the Societies could lend their support to the Athena SWAN initiative. The event was inspirational. As an Athena lead within my own university I found it comforting to hear that many groups struggle with similar battles. Why do some in the academic community still consider the Athena initiative a tick box exercise and refuse to engage with it? Why do the research councils still entertain equality-unfriendly practices, despite the fact that the initiative was originally driven by a funding body? In targeting better representation at the lower and higher levels of the career spectrum, are we discriminating against the middle? Overall, it was great to be in a room of like-minded individuals, where everyone was on the same page. The atmosphere was positive, the discussions were passionate, and I think all found it a constructive and helpful experience. Thank you to Professor Hilary Lappin-Scott and the Societies for organising such an enlightening and inspiring day. Find out more about Athena Swan. Find out more about the Royal Society of Biology’s work on Equality and Diversity.